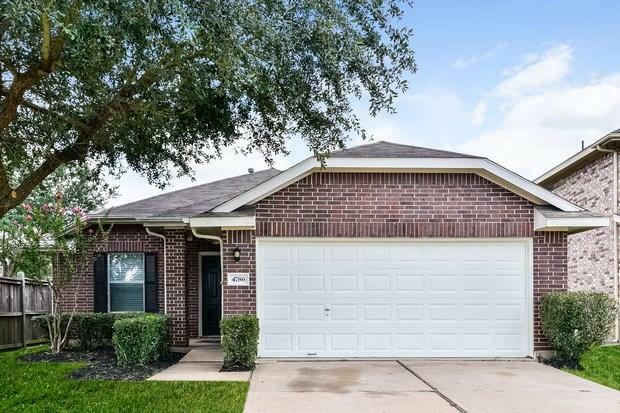 You will be blown away by the elegant finishes in this 3 bedroom, 2 bathroom rental home in Katy, TX! 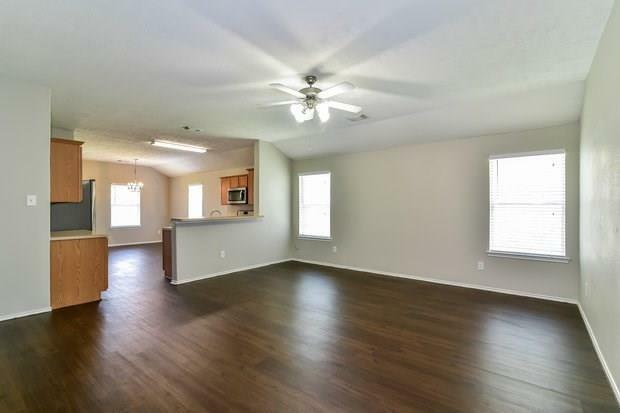 Not only does this home boast incredible curb appeal, but it also includes an open floor plan. 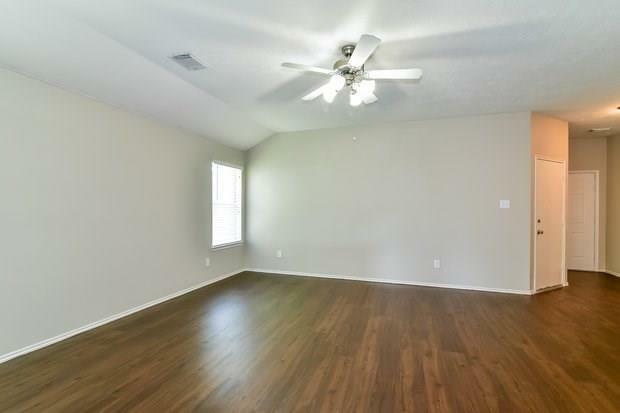 Entertain guests in the family room or out in the grassy backyard. 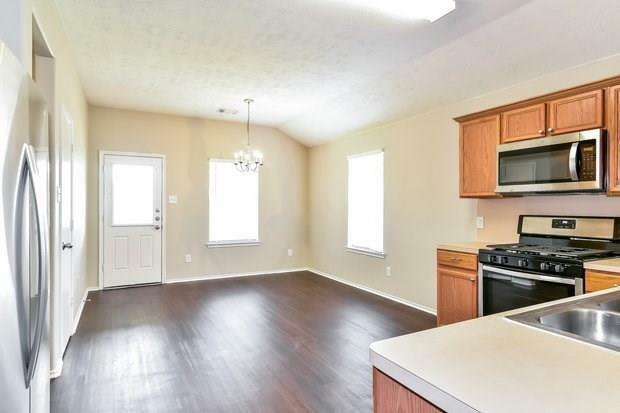 The eat-in kitchen is a chefs dream, complete with a dining area. There is no shortage of closet space in each of the three bedrooms and the stunning master bedroom also includes a private bath.